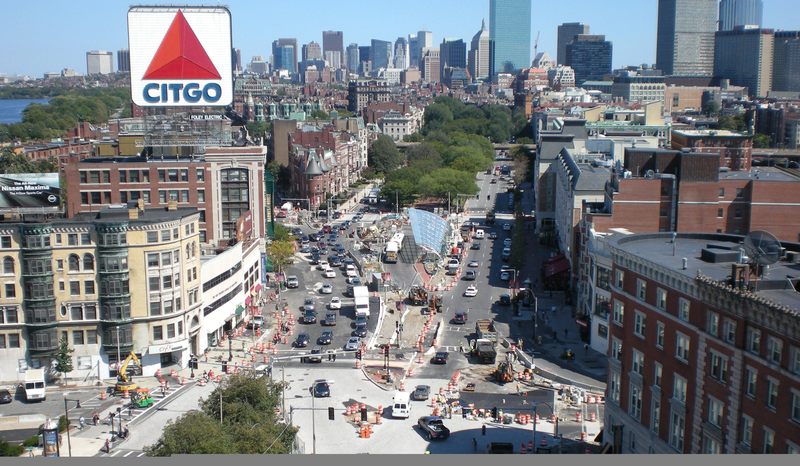 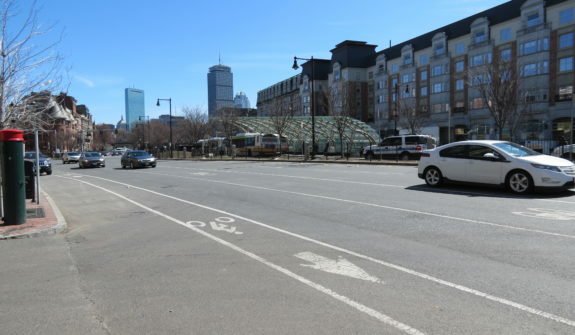 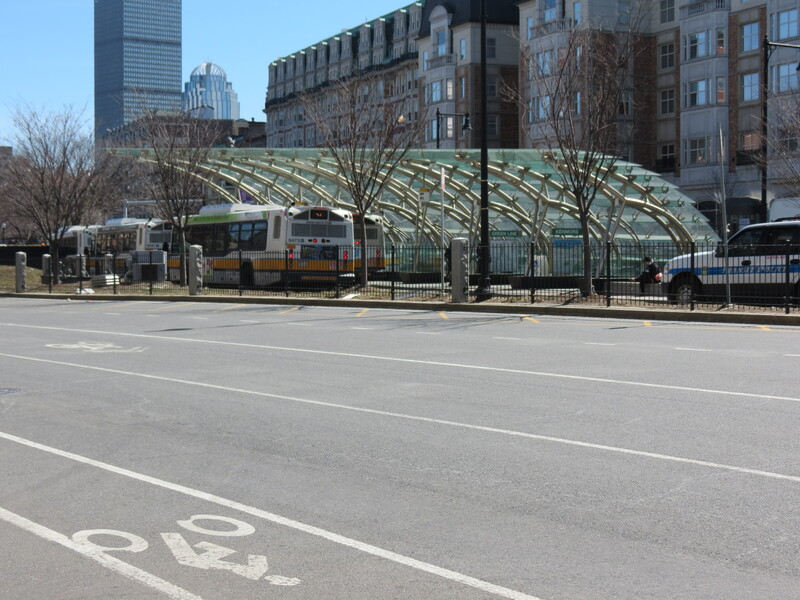 In support of the MBTA Light Rail Accessibility Project (LRAP) in the center of Kenmore Square, near Fenway Park, HSH provided vital engineering and planning assistance from the planning phase through the current construction work. 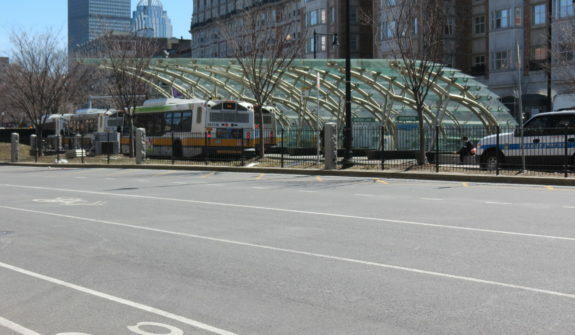 We developed traffic studies and generated alternatives for pedestrian and vehicular circulation, safety improvements, and configuration of the bus station at this major transportation hub. 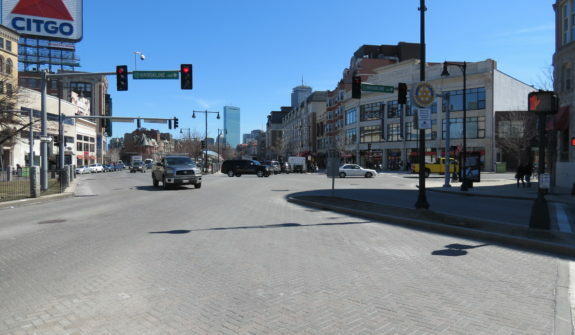 Once consensus was reached on the alternatives, HSH produced construction documents for traffic signals, pavement markings, and signage for the entire project. 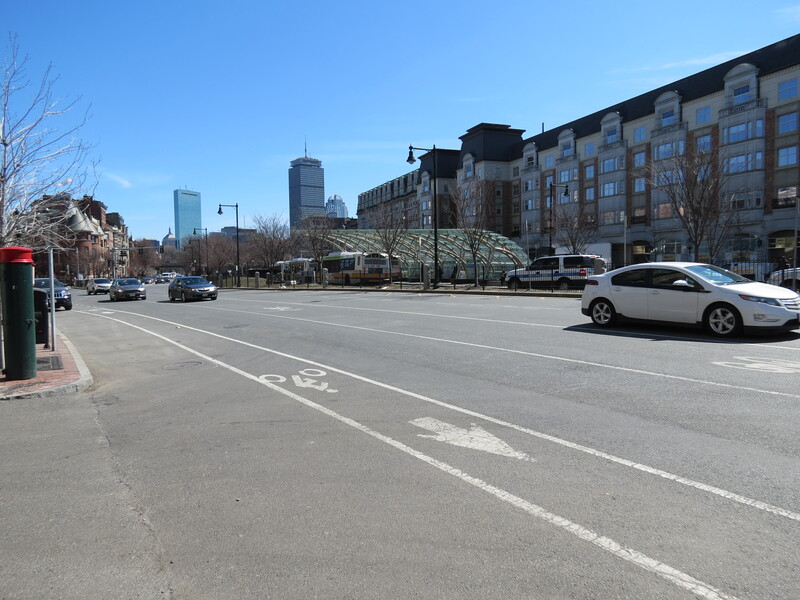 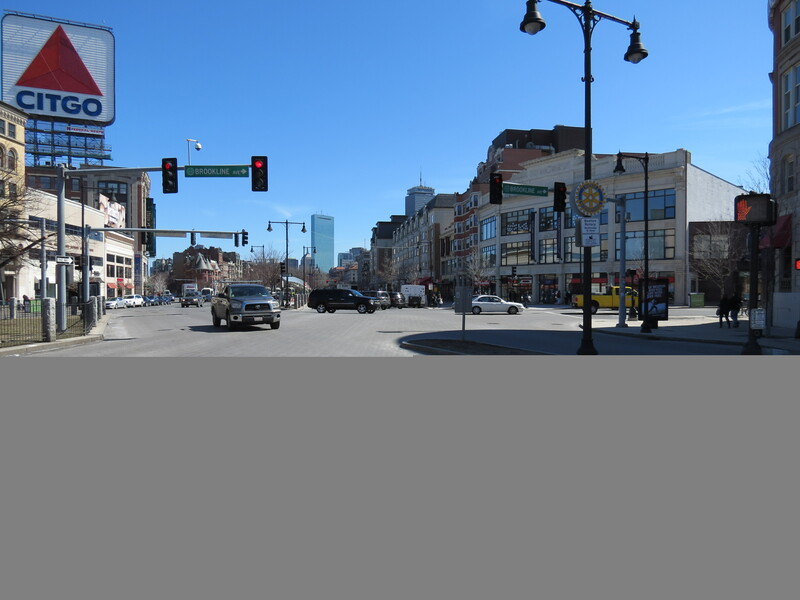 HSH developed the preliminary design for Kenmore Square, including new traffic signals, signs, and pavement marking plans for the Brookline Avenue/Commonwealth Avenue/Beacon Street, Beacon Street/Commonwealth Avenue/ Raleigh Street, and Commonwealth Avenue/Kenmore Street intersections. During construction of the improvements, we provided ongoing engineering support to ensure successful project completion.